A big secret, a little secret, and… where’d September go? It’s been awhile, but I can explain my absence. I promise. I haven’t been on Little Snail lately because of a big secret we were keeping for several months. Ready for it? You may have heard by now or seen on instagram or Facebook, but…we’re having a baby! 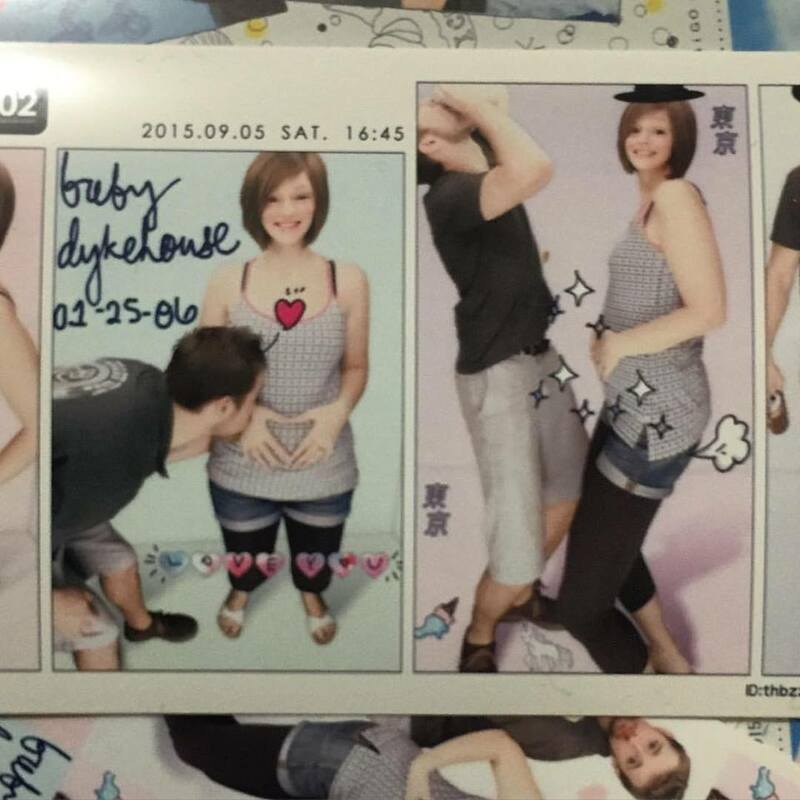 We announced the pregnancy officially a few weeks ago by taking some pirikura shots (Japanese photo booth), which has to do with another little secret: when I put pirikura on my summer bucket list for this year, I already knew that’s how we were going to announce the baby 😉 Checking things off left and right out here in Tokyo! 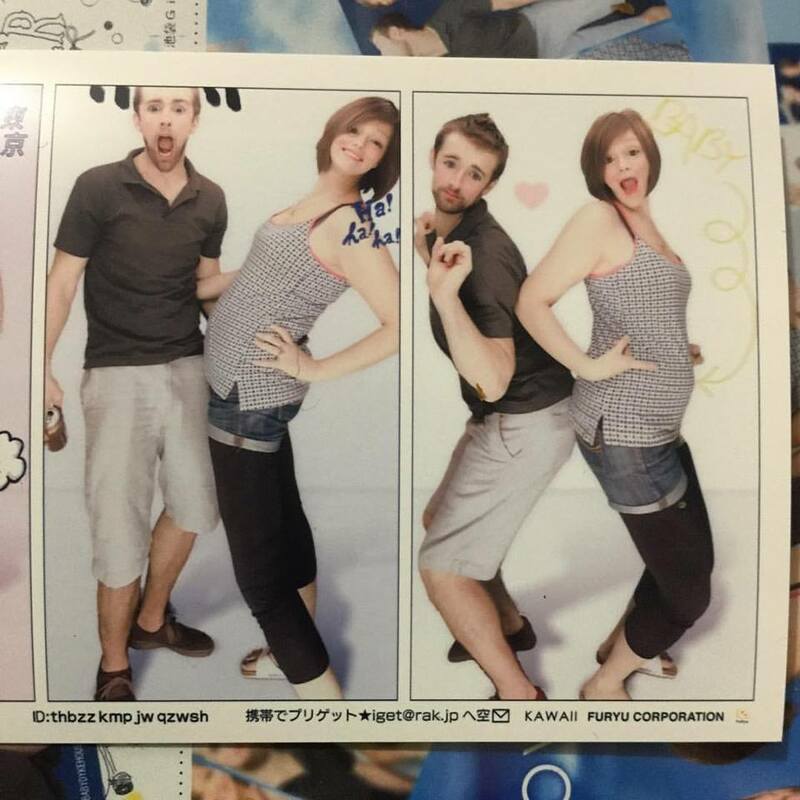 I must mention that in the weeks that have passed since these were taken, my belly has gotten huge, and our little girl (!) is kicking away like it’s nobody’s business. 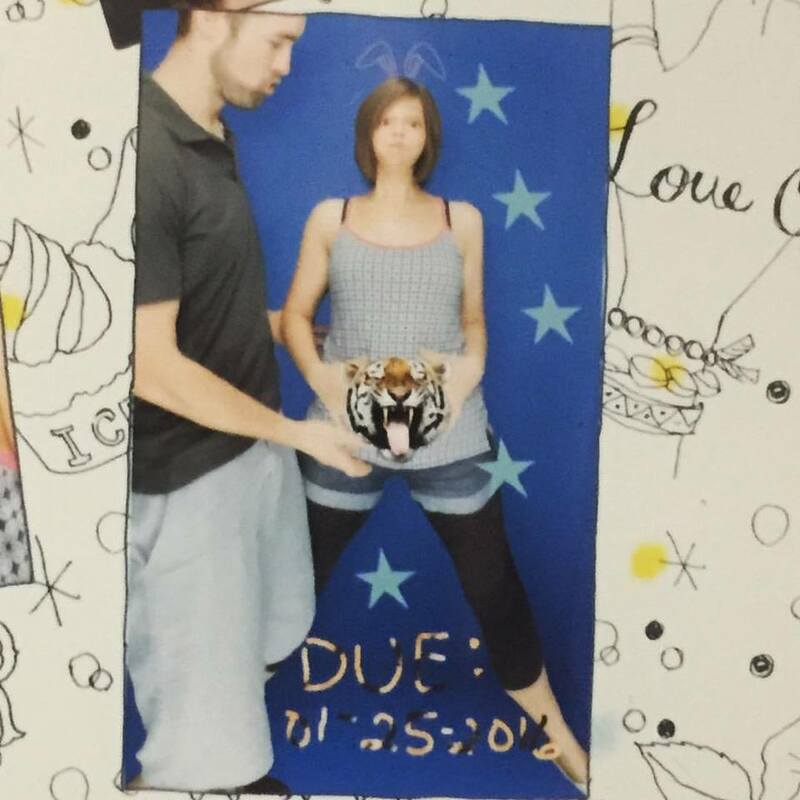 Due January 25th, 2016. I love how this picture turned out! I can’t wait to update you more on how things have been going with both baby and with life as of late (like more bucket list updates, etc.!). Hope you’ve been taking care of yourself and that you had a lovely end to summer!